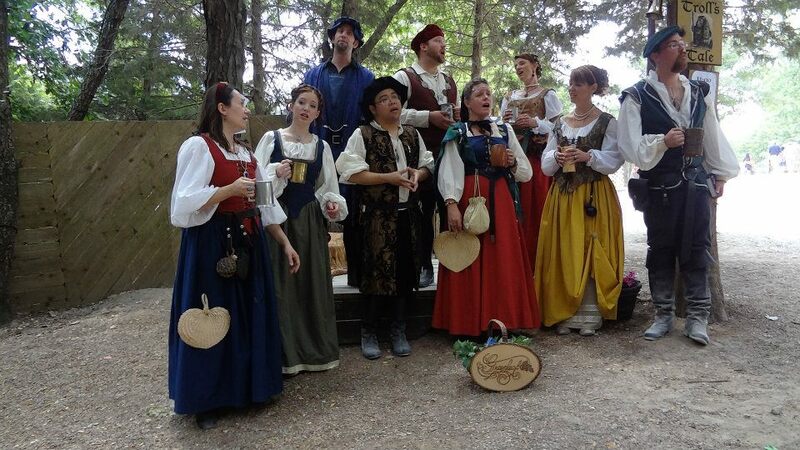 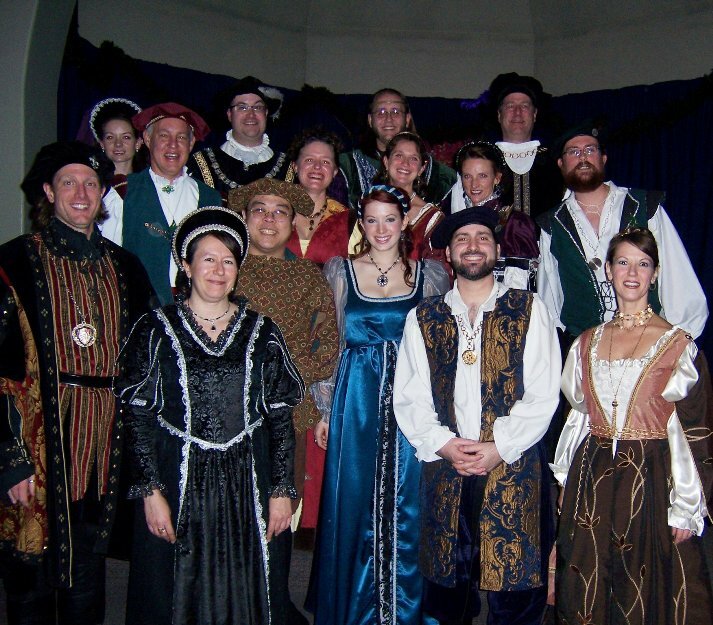 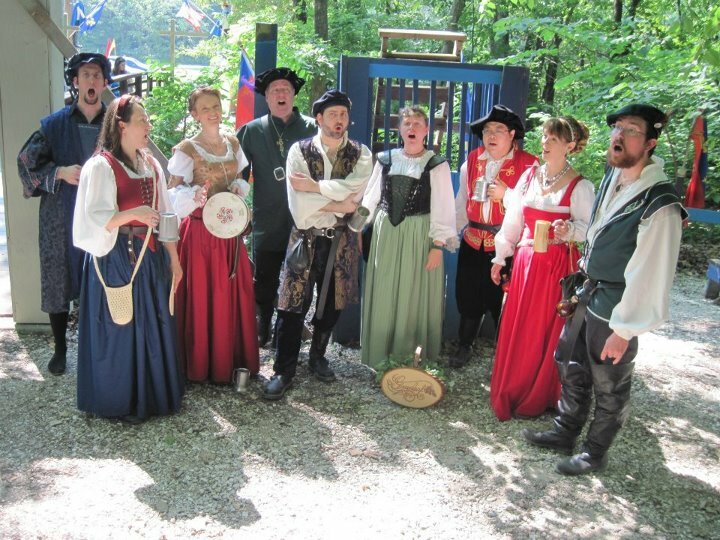 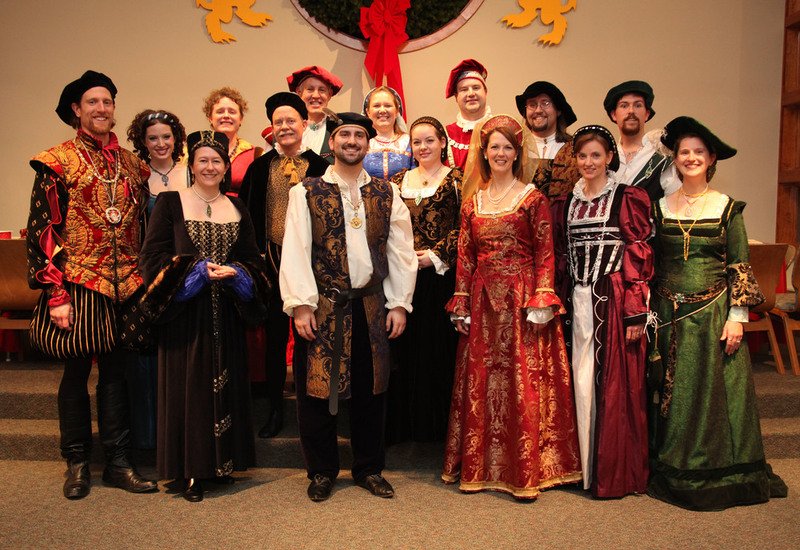 Greenleaf Singers and Not-Ready-For-Reformation Players team up for 40th annual Christmas Rout! 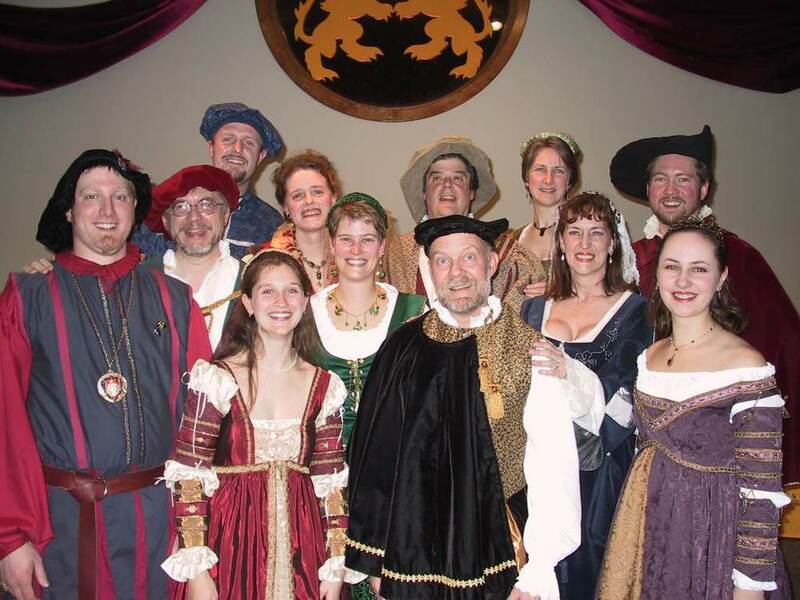 Hear an interview by Greenleaf's Artistic Director Ted Jander and the Eliot Players' Jim Gottschalk on St. Louis Public Radio. 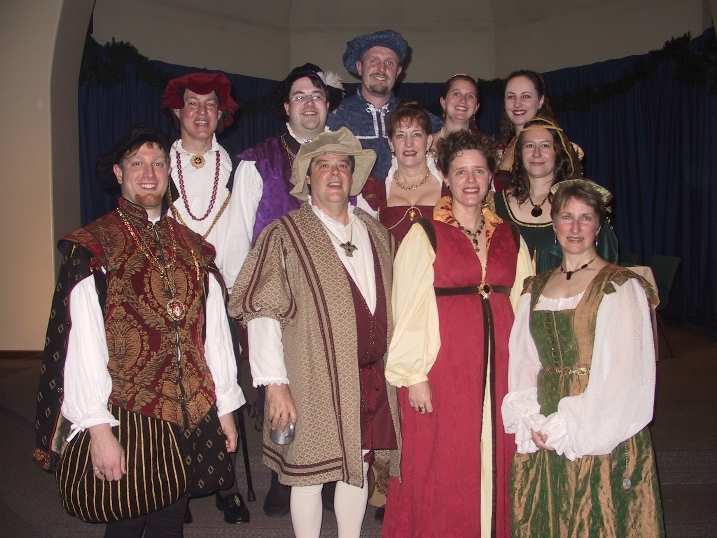 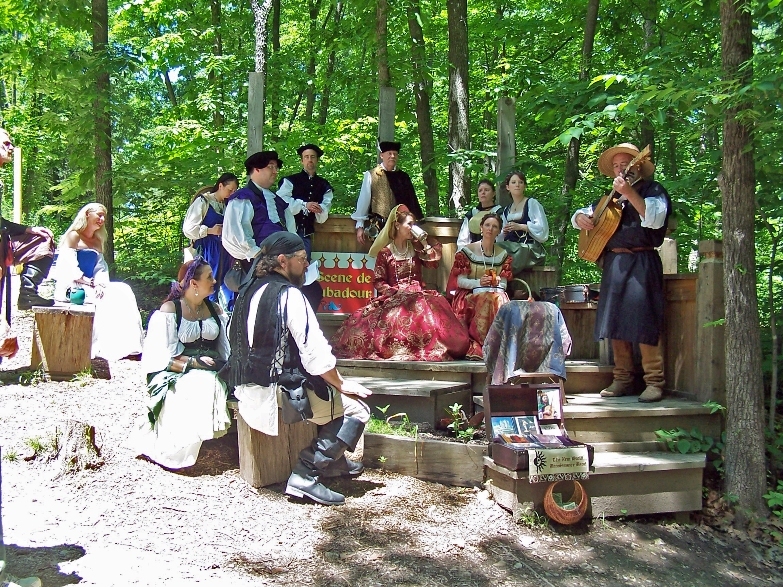 The story also includes a Greenleaf performance, narrated by Ted.